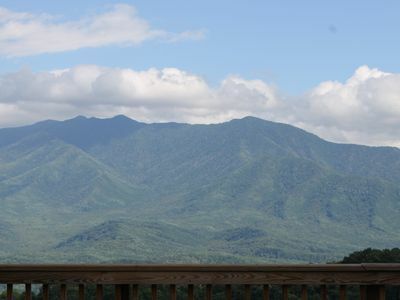 Enjoy a stunning view from the spectacular decks! 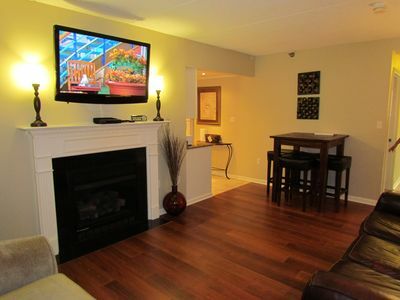 Fun for All - Hot tub/Pool Table/Foosball/Arcade Game/Air Hockey/Great Reviews!! 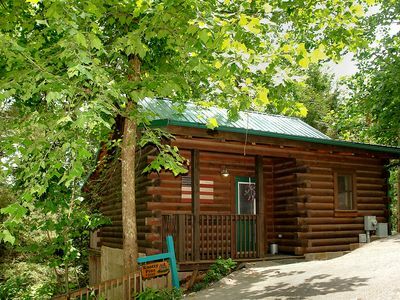 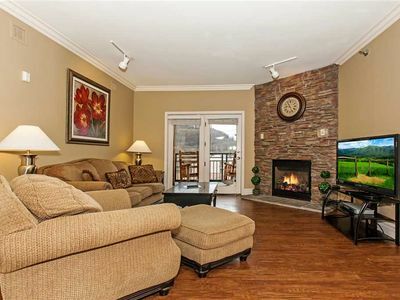 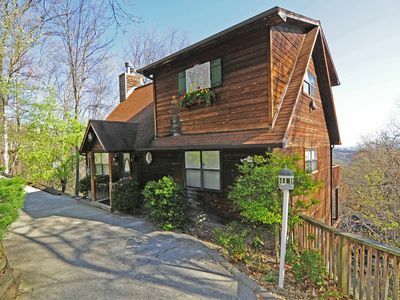 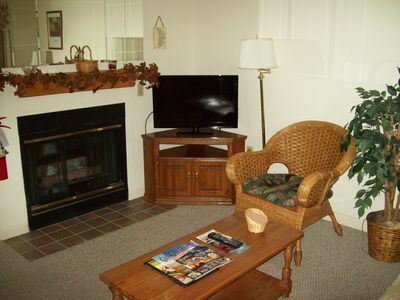 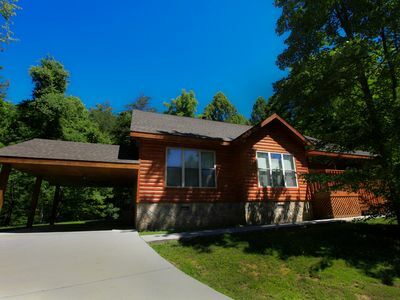 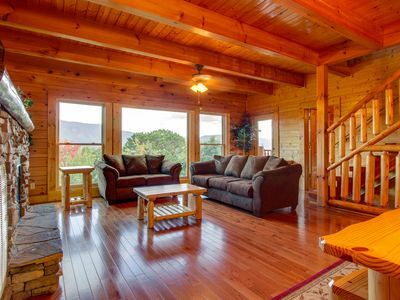 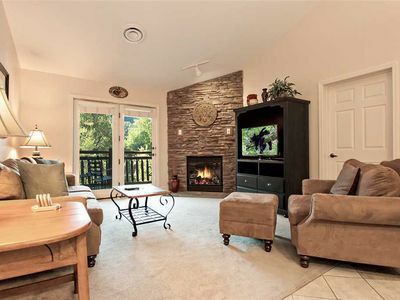 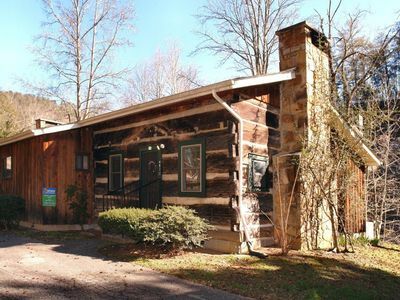 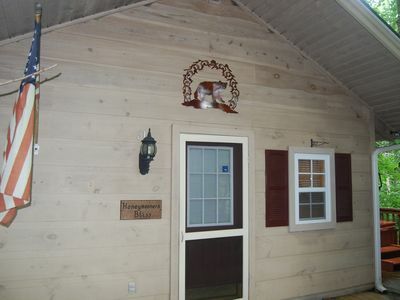 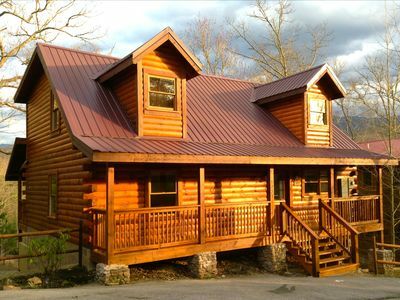 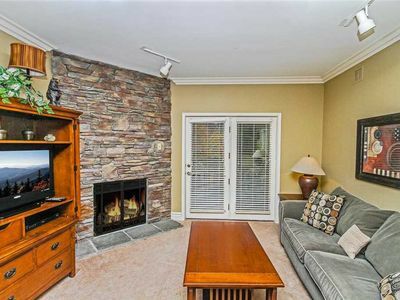 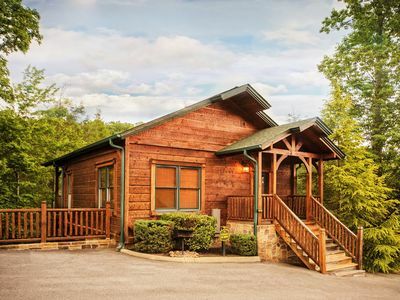 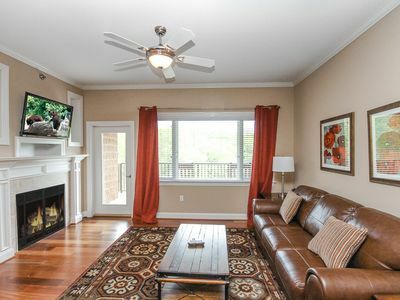 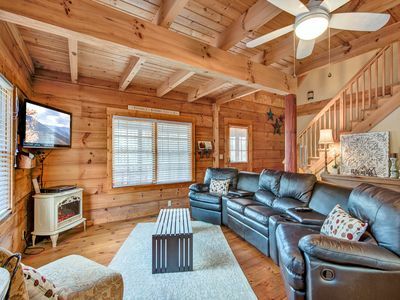 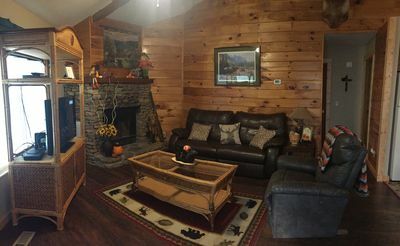 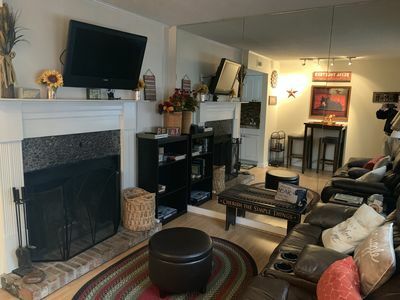 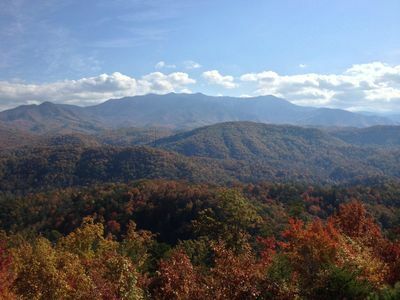 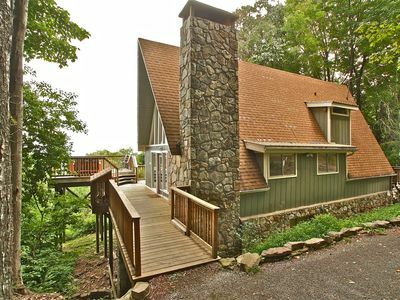 7mins away from Downtown Gatlinburg, TN/ 2bedroom/1 bathroom/ hot tub and more!